Cold winter weather can cause an irritatingly dry scalp in many people! The weather’s not so cold any more. The air not so dry. But your scalp still is. Vitamin D. Vitamin D is found in salmon, eggs, and some fortified foods. However, the primary natural source of vitamin D is sunlight. Do yourself and your scalp a favor: spend a half-hour outdoors today, soaking in the rays. 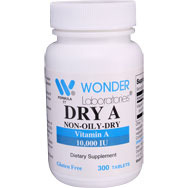 If natural sunlight isn’t an option, consider taking a vitamin D supplement. 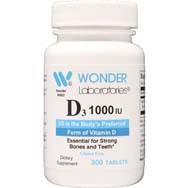 Vitamin D deficiencies (fairly common as we come out of winter) can cause dry and flaky skin. 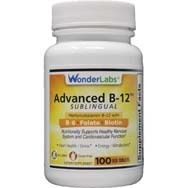 Get your vitamin D.
Vitamin B-12. Commonly found in a variety of meat and dairy products, vitamin B-12 can help skin retain moisture, reducing the redness and dryness commonly associated with scalp irritation. Get your vitamin B-12. Vitamins A and C. These two vitamins are known to promote the production of natural oils in the scalp; natural oils help the scalp retain moisture and not dry out. 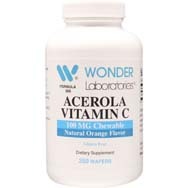 Get your vitamin A and vitamin C.
Omega-3 Fatty Acids. 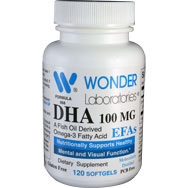 Finally, omega-3 fatty acids help keep your skin and scalp hydrated. If you take omega-3s, it’s important to also get adequate amounts of biotin. Some people have sufficient omega-3 intake, but lack biotin in their diet. 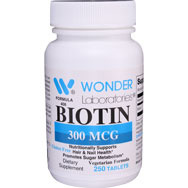 Biotin is critical for assisting with omega-3 uptake. Get your omega-3 fatty acids and biotin. In addition to taking oral supplements, many people have found their dry scalp to improve through the use of tea tree oil shampoo. 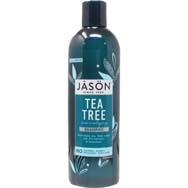 Tea tree oil shampoo is believed to remove excess oil from the scalp, while restoring it with healthy oils (when dry). It also has antifungal properties, which can be helpful for treating dandruff. Finally, by unclogging pores in the scalp, tea tree oil can help rid your scalp of irritating chemical residues left behind by other shampoos and products. Have you found something that helps with dry scalp? A certain hair-washing ritual? A change in diet? Tell us on Twitter!